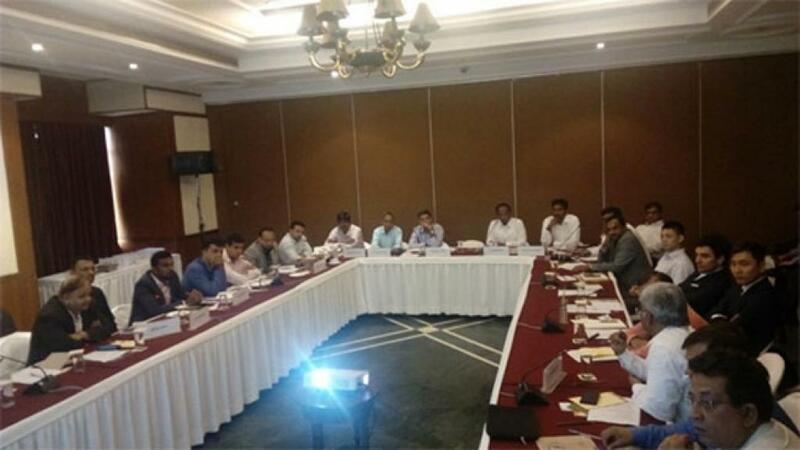 July 8, 2016: Centre for Science and Environment (CSE) organized a roundtable inviting pollution control equipment manufacturers on Thursday to discuss various technology options available to meet the recently notified emission limiting standards for coal based power plants. The meeting was attended by 32 participants from 18 companies. Significant capacity of Indian coal fired plants were designed for emission control levels below 100mg/Nm3 [after 1996] and 50mg/Nm3 [after 2000], however deviation from design level of emissions remain significant. Key Up gradation Techniques: 1) adding fields/ESPs, increasing height of ESPs; 2) Flue gas conditioning; 3) Moving electrodes, changing electrodes; 4) Low – low temperature ESP systems, 5) High frequency Transformer-rectifier sets etc. Mechanism to be specified to ensure necessary approvals for supply of liquefied ammonia, catalyst waste disposal, etc.